Mason Cellars Pomelo wines are known for their refreshing and expressive fruit profiles that please every palate and pocket. Sourced from California’s North Coast counties, and working closely with growers to hand select grapes that ripen gradually and evenly, producing clean, approachable, and balanced flavors. This Chardonnay is sourced 83% from Lake County and 17% from Lodi/Clarksburg. They owe their success to the rich, red volcanic soils of Mason Vineyard in Lake County which provides grapes with ripe flavor and body year after year. Fruit from the mineral rich soils of Clarksburg provide add complexity to the blend. 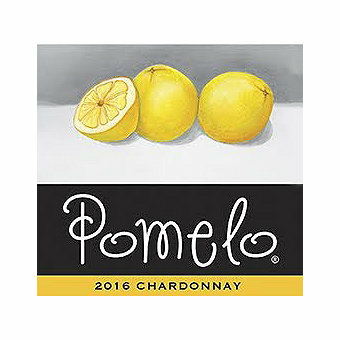 Pomelo Chardonnay is made in an unoaked style to capture the crisp and vibrant side of this varietal. It shows aromas of luscious apple and sweet, ripe peach lead to crisp apple and stone fruit flavor on the palate balanced by the perfect amount of acidity on the finish.